Glow is one of the fast selling feature phone from mafe. it come with a Display of 6.1 cms (2.4) and Battery 1800 mAh. mafe Glow is nice looking feature phone available in multiple colours. 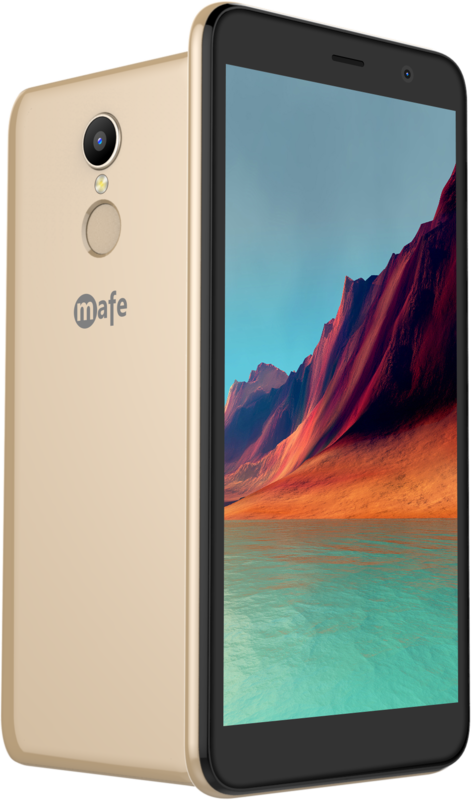 the mafe glow cover under 1 year warranty and service available from more than 650+ service center of mafe all over India. 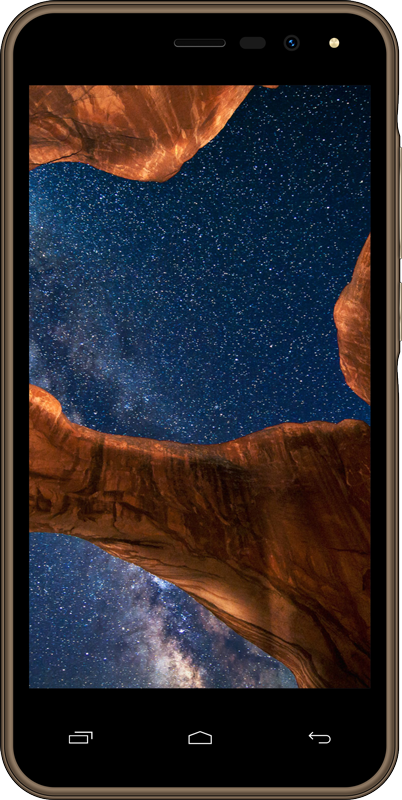 Glow also having expandable Memory of 16GB, Bluetooth for data asharing, digital camera for photo musici players, video players and dual SIM.